In accordance with the ongoing theme ‘On the Move’, a fun-filled Pretend Play set up was created for the Toddlers of MRIS-Mohali. 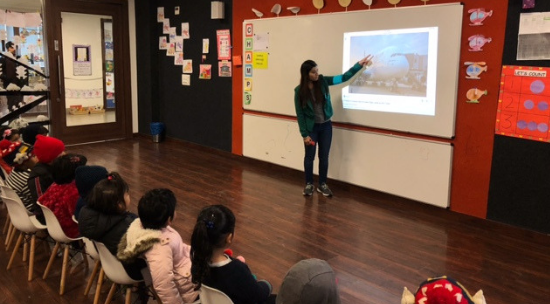 The activity started with the children viewing pictures of an airport, airplane, hangar, and apron. 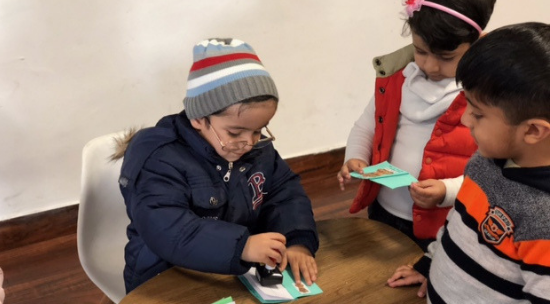 The little ones were then given their personalised passports which they got stamped by the young Immigration officers. 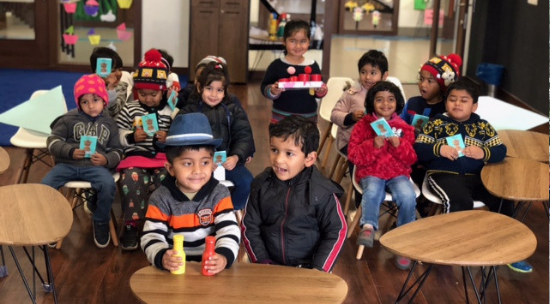 The children then boarded a plane, and the pilot and co-pilot flew the aircraft with expertise while our little air-hostess served refreshments to the passengers.